Rank: #8 out of 346. 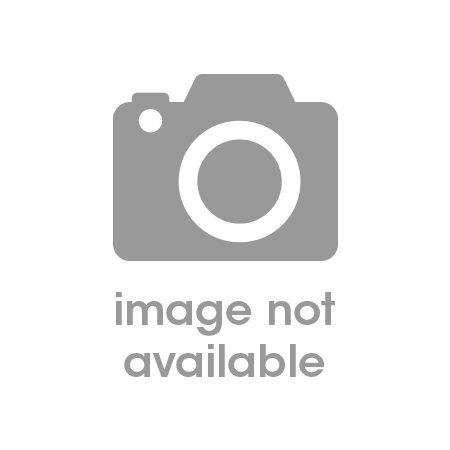 Razer Blade 15 RTX is a very popular and one of the most expensive options. It's in the top 3 bestselling laptops and has dozens of popular alternatives in the same price range, such as Razer Blade Gaming or Msi GS65 Stealth . 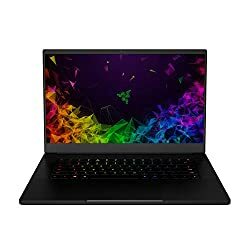 Razer Blade 15 RTX is $1530.11 more expensive than an average laptop ($669.88).